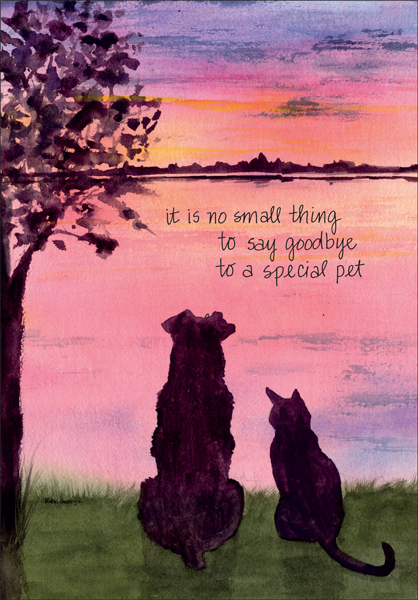 Professional Pet Sympathy Cards for Veterinarians | it takes two, inc.
Support a client as they grieve the death of their pet. This sympathy card says what you feel. 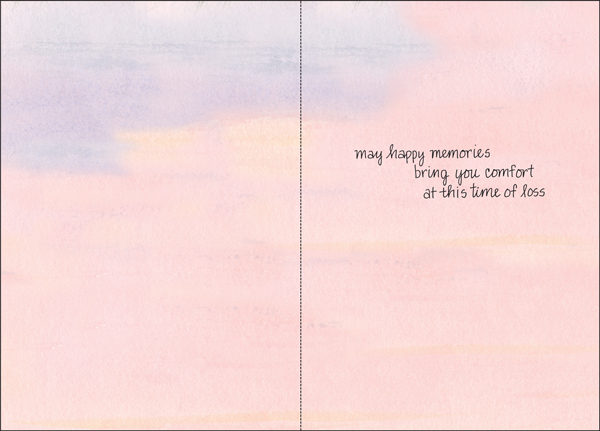 Comfort them with this card from it takes two.